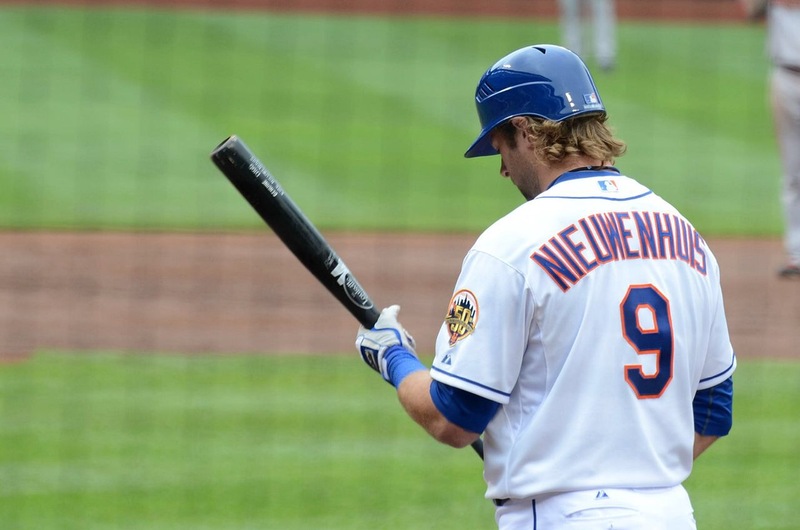 – 51s beat writer Ashton Ferguson writes this story about Kirk Nieuwenhuis’ crazy season. – Michael g. Baron of Just Mets tells us what the Mets think of Aramis Ramirez. – MetsPolice.com shares the Cyclones new special jersey.